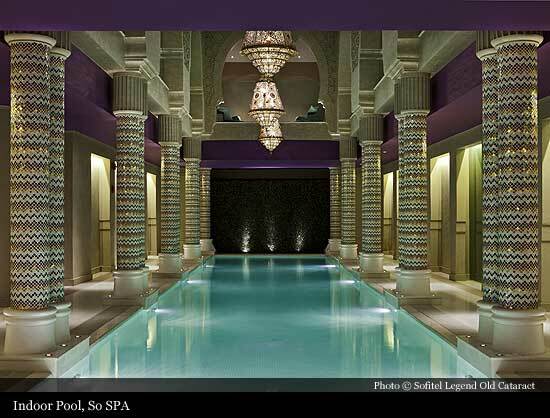 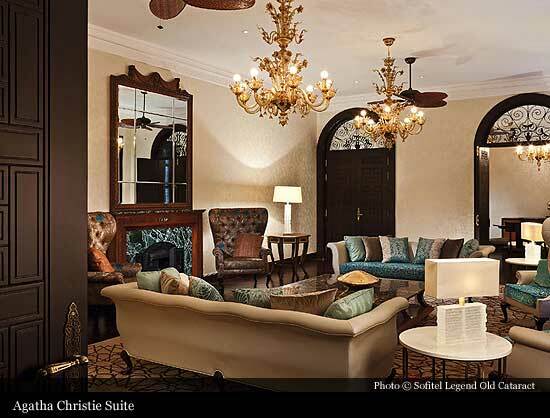 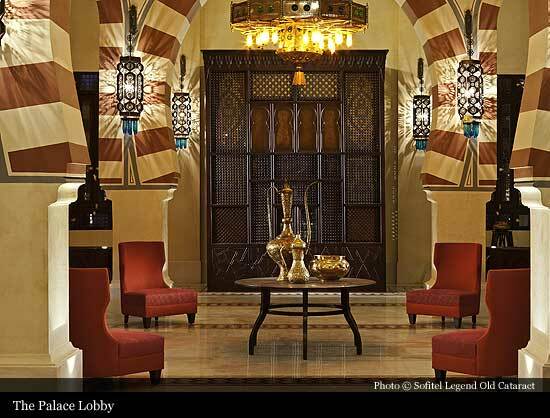 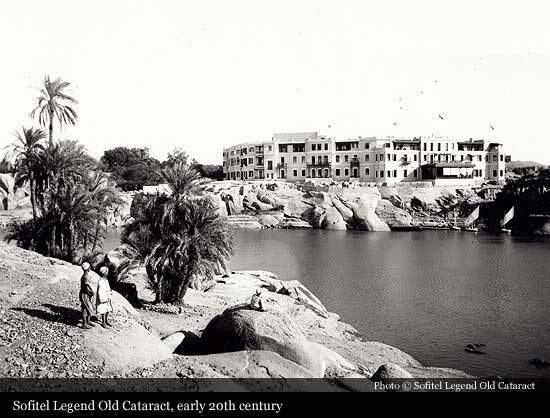 The Sofitel Legend Old Cataract Hotel, also known as the Old Cataract Hotel, was built by Thomas Cook to house European travelers. 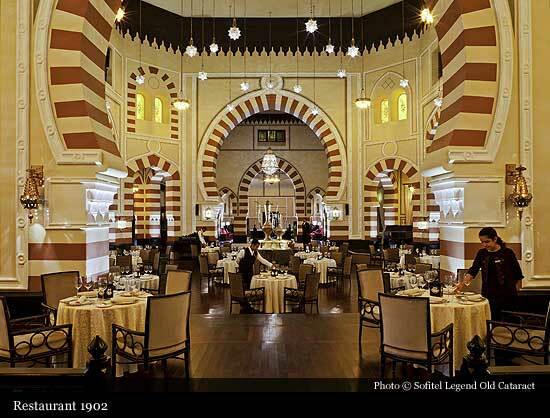 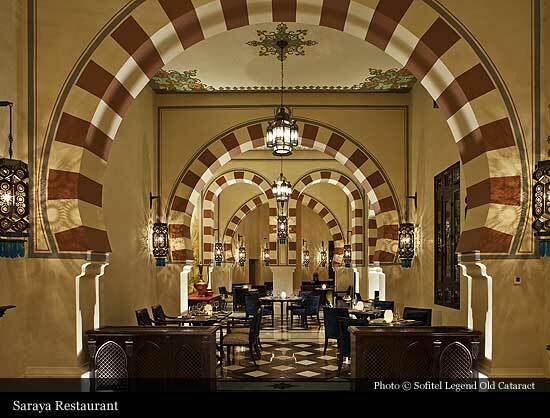 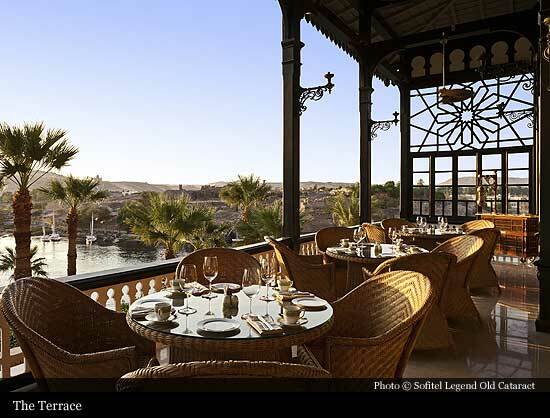 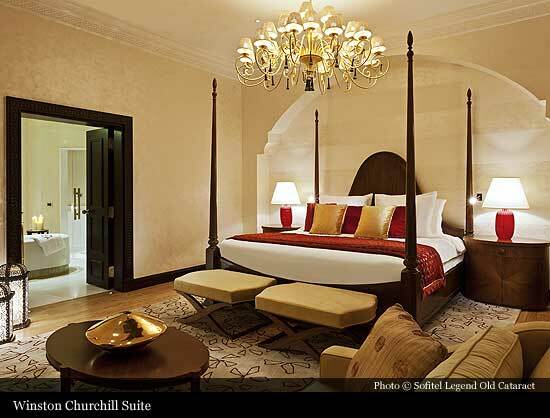 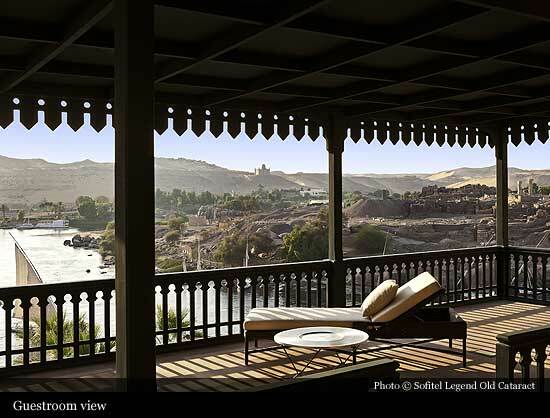 Set on the shores of the river Nile, overlooking Elephantine Island and the Mausoleum of Aga Khan, this iconic British colonial-era grand hotel opened its doors in January 1900. 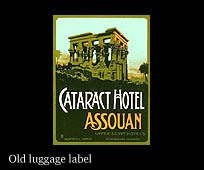 A new tower wing was built in 1961, and it operated for many years as a budget wing known as the New Cataract Hotel. 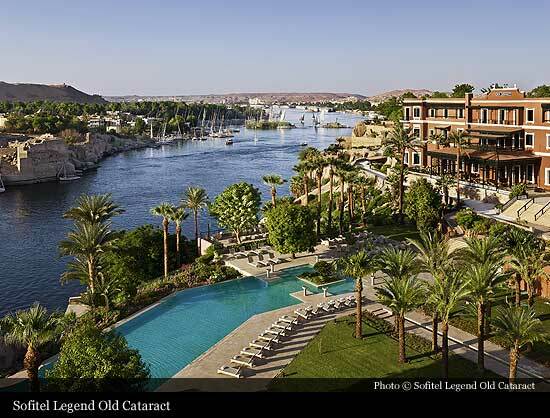 Between 2008-2011, the hotel was closed from for a complete restoration during which the tower was combined with the historic Old Cataract wing into one hotel. 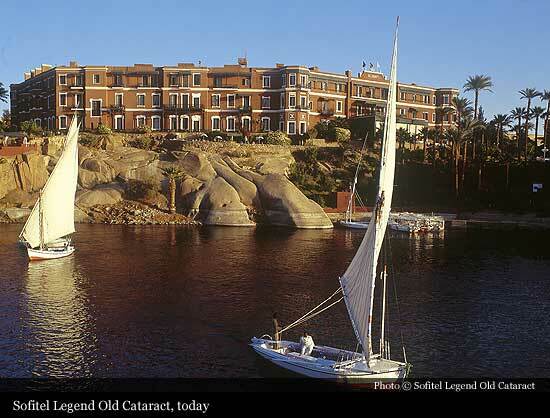 Today, the Old Cataract wing, which had 131 rooms and eight suites, was renamed the Palace Wing, and now feature 76 rooms and 45 suites, while the New Cataract Wing, which had 144 rooms, was turned into the Nile Wing, with 62 rooms including 37 suites, all with a balcony with a river view. 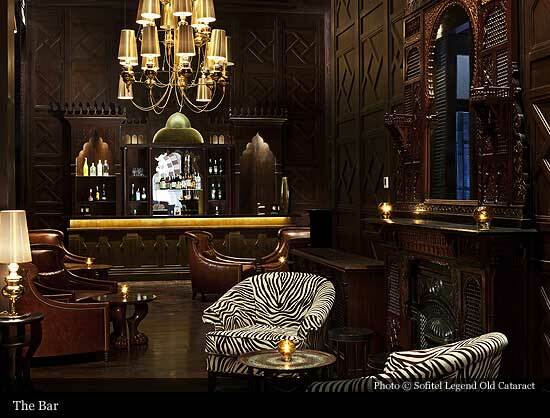 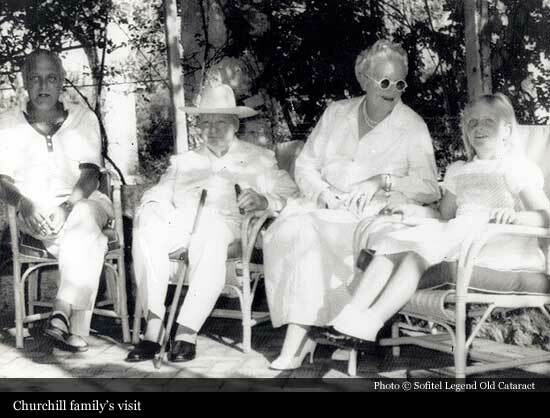 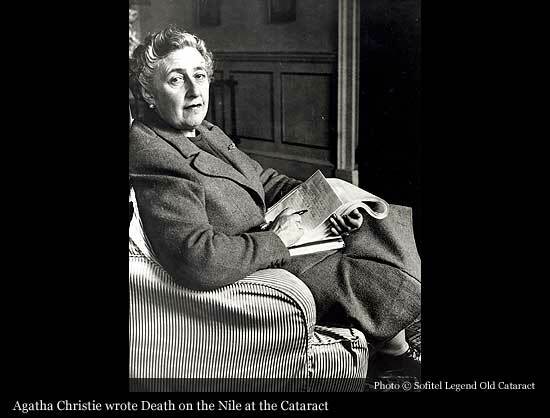 Agatha Christie set portions of her "Death on the Nile" novel at the Cataract Hotel. 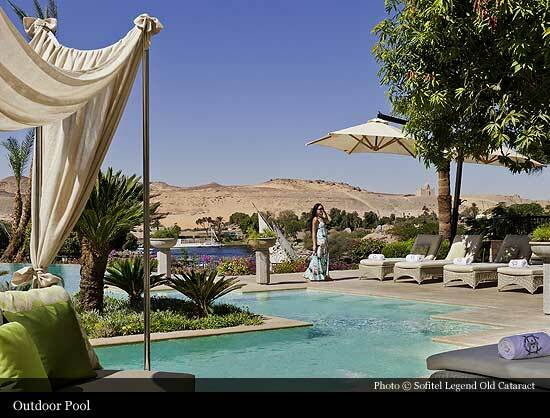 The 1977 film of the novel was shot at the hotel.